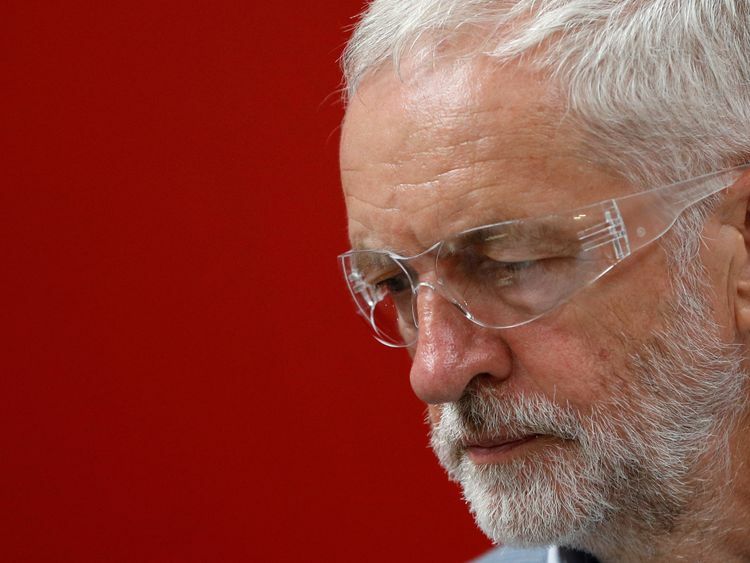 An ally of Jeremy Corbyn who claimed Jewish “Trump fanatics” were behind recent claims of anti-Semitism has been re-elected to his place on Labour’s ruling body. 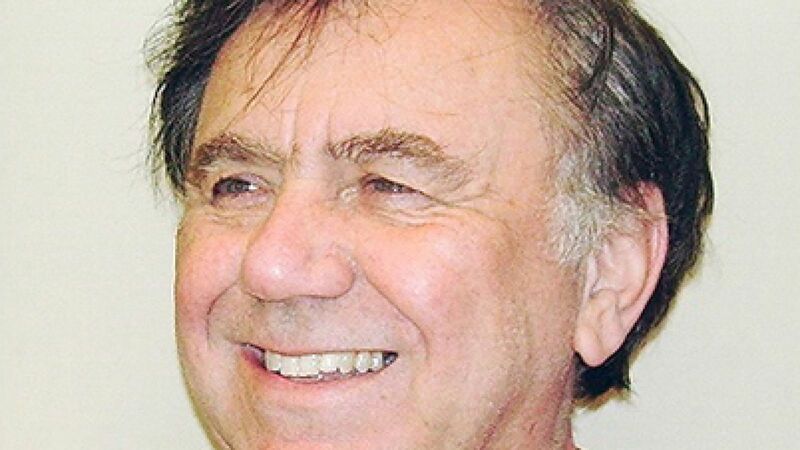 Peter Willsman, a member of the party’s National Executive Committee, was re-elected along with a raft of supporters of Mr Corbyn, who had been dubbed the “JC 9”. He was caught on tape in July complaining that Jewish people were making up claims of anti-Semitism “without any evidence at all”. “They can falsify social media very easily,” Mr Willsman was heard saying. Left-wing pressure group Momentum dropped support for him last month, calling the comments “deeply insensitive and inappropriate”. Mr Willsman later apologised and acknowledged the “offensive nature of my comments”, referring himself to equalities training. A senior Labour source confirmed to Sky News that Mr Corbyn was present at the meeting where the remarks were made. Mr Willsman has previously described the Labour leader as his “mate of 40 years” and claimed he was asked for advice on the party’s 2016 Chakrabarti report into anti-Semitism. Marie van der Zyl, president of the Board of Deputies of British Jews, previously called on Mr Willsman to be “summarily expelled” from Labour. 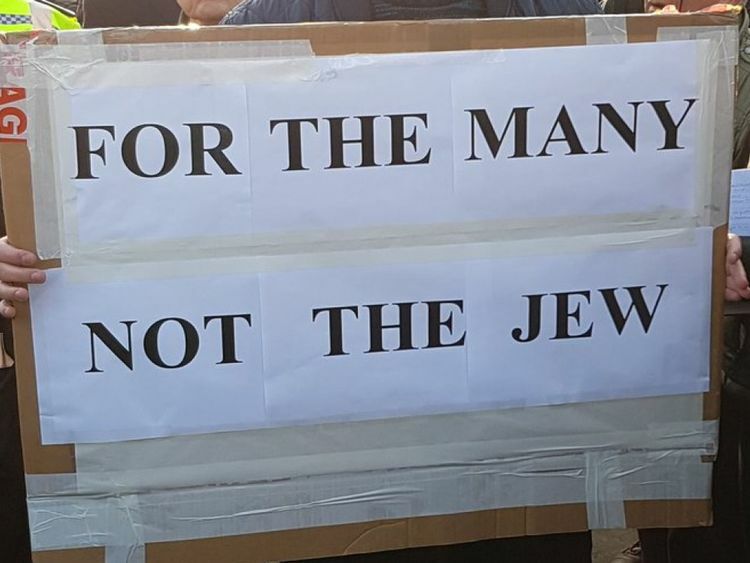 The NEC elections are crucial because it is the body that will vote on Tuesday on whether to adopt the International Holocaust Remembrance Alliance’s definition and examples of anti-Semitism in full. A row over the issue has brewed throughout the summer, with former Labour prime minister Gordon Brown calling on the party to adopt the IHRA definition and examples “immediately and unequivocally”.